If you want a simple, decent and smart jacket, you should prefer this Star Wars Jacket. 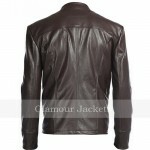 Yes we offer this celebrity jacket at highly affordable price without compromising on its quality. Star Wars is the world’s known American epic space opera franchise. In its series of ‘The Last Jedi’, the role played by Poe Dameron, a commander in the Resistance's Starfighter Corps and one of Leia Organa's most-trusted operatives and who appeared in this very stylish jacket, is pivotal. 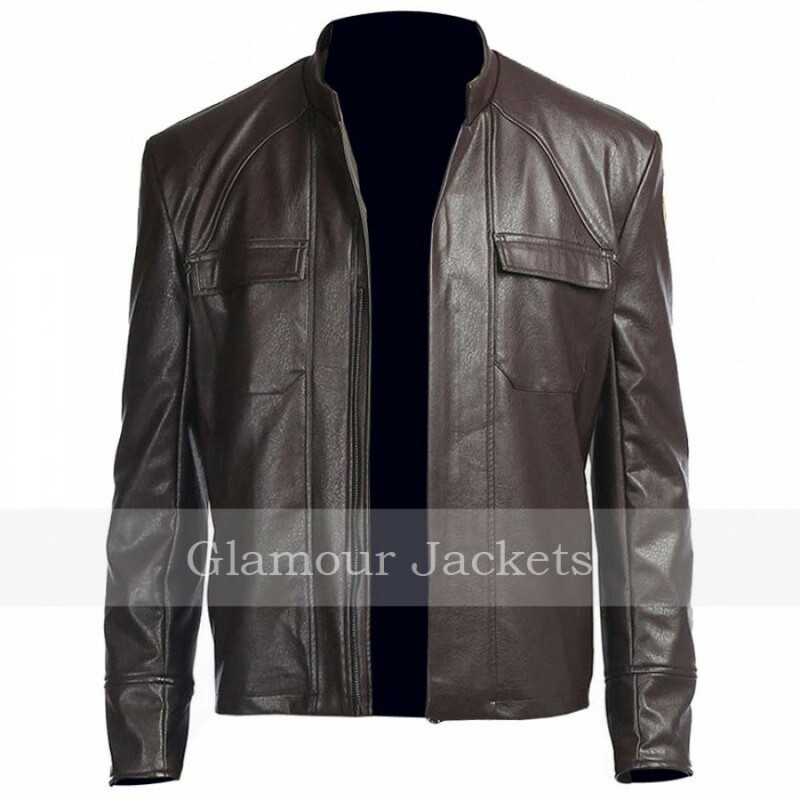 The Last Jedi Poe Dameron Jacket really inspired all its lovers and of course us, that’s why we offer this fashion piece on huge demand. 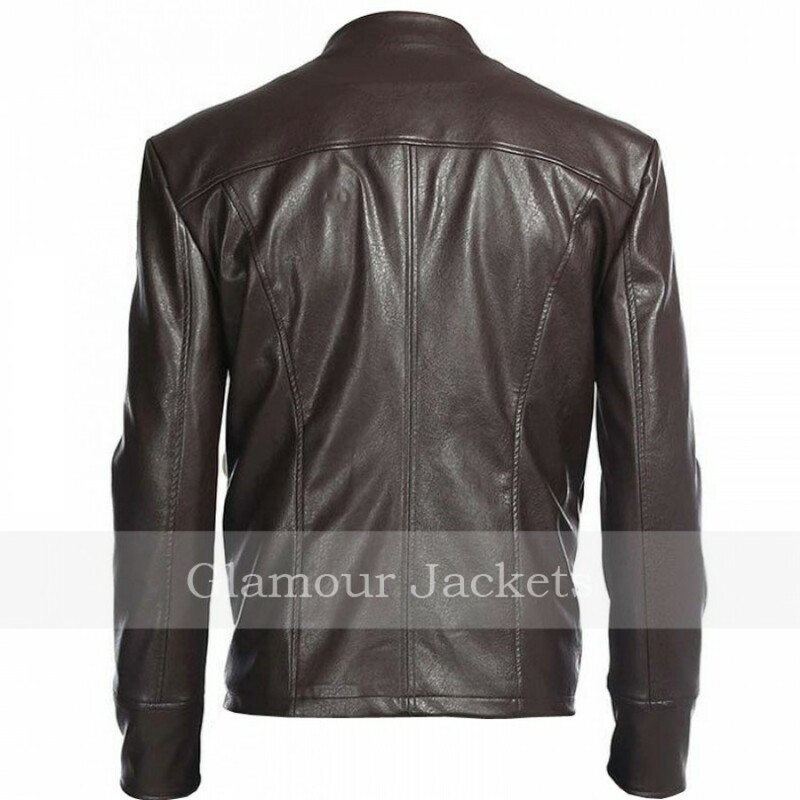 This movie jacket has several best features, but two of them are more appealing and beneficial, its brown shade and its leather material. The brown shade of this Hollywood Jacket is what makes this attire really a highly preferred fashion piece. We use real leather material in manufacturing this Star Wars The Last Jedi Poe Dameron Jacket and the excellent aspect of this material is that it really escalates life of the outfit. Other features, just like in the original Star Wars The Last Jedi Jacket, are open closure from front side and both outside and inside pockets for your valuables. If you want to have this latest jacket to inspire your girlfriend or others surrounding you, you can confidently wear and style with this unique, simple and decent fashion piece. 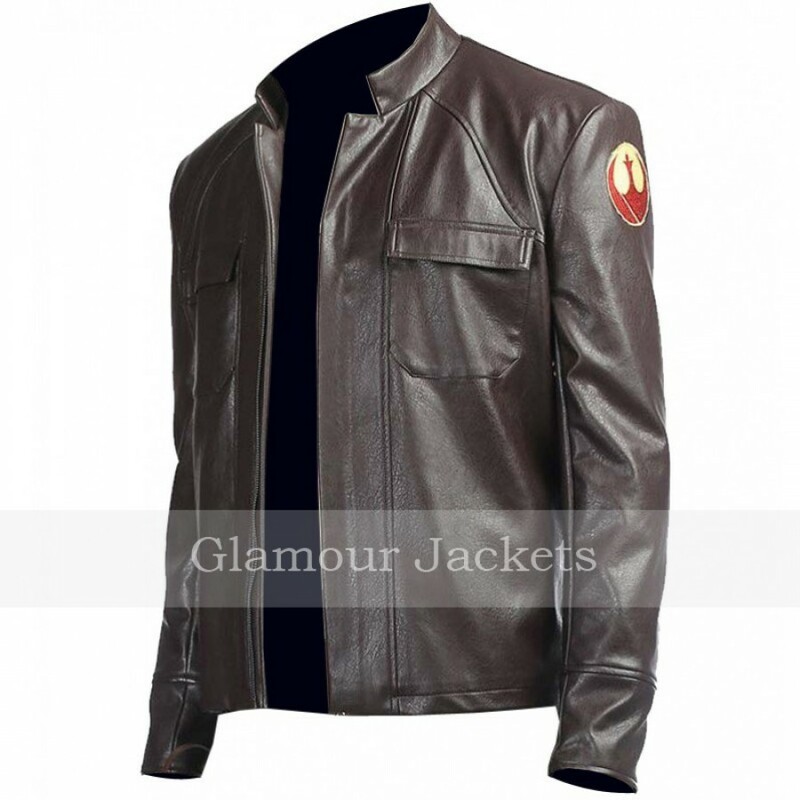 If you want to attend any event, whether formal or informal, this Star Wars Poe Dameron Jacket is for you and for all types of events and occasions. Addition of this attire will be a sensible decision if you take for your smart wardrobe fashion collection. 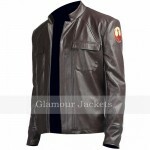 So, simply turn your mind toward this piece of unique fashion and style and buy Star Wars Jacket at Glamourjackets.com right now!